Mecanum wheel assembly hardware is separate from sprocket mounting hardware. Sprockets are screwed into captive 8-32 standoffs. This allows for easy removal and replacement of sprockets without disassembling the entire wheel. No more worrying about your whole wheel falling apart just because you wanted to remove the sprocket. These mecanum wheels were designed from the ground up to give the smoothest ride possible. Our construction method allows for a constant contact patch with a narrow profile. Each roller is tailored for the individual wheel diameter, and provides the correct, constant radius. We don't share rollers between wheel types -- these wheels aren't "almost round" -- they're actually round! This smooth-ride provides higher efficiency and reduces wasted power. This is especially important in mecanum drivetrains to provide smooth holonomic motion without high motor current draw. VEXpro Mecanum Wheels are manufactured from Glass-filled Nylon, with ABS-PC roller mounts and rubber rollers. The 4" Mecanum Wheels have been updated for the 2015 season. The differences include a co-molded single bushing and a new co-molded spring steel tab (seen in the image below as brown and green, respectively). Rollers with the internal improvement can be identified by the wider base tab outlined in green below. 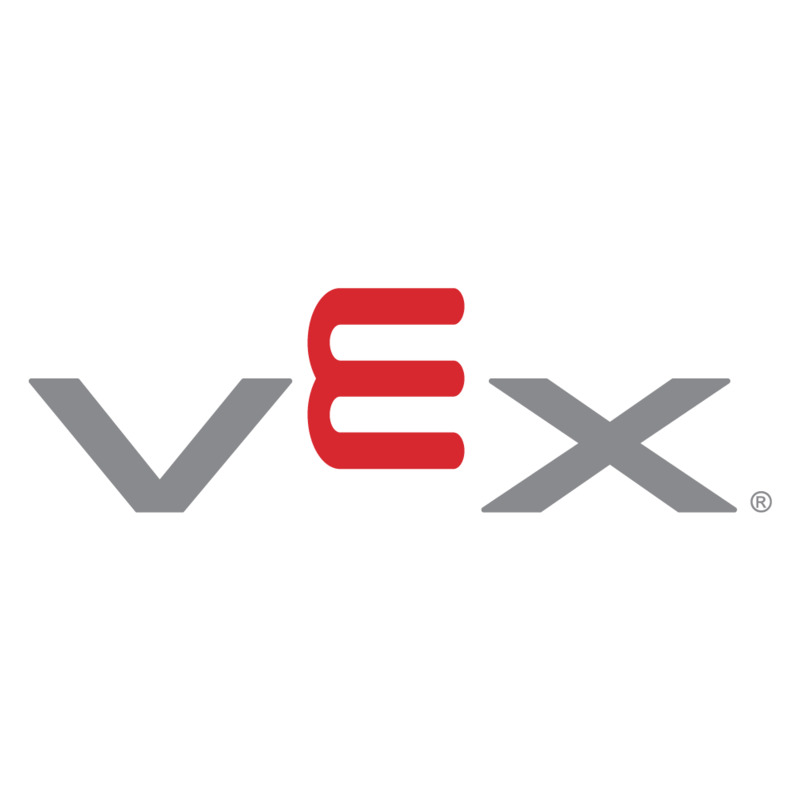 Please contact prosupport@vex.com with any questions or concerns.